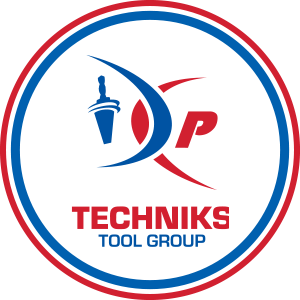 In 2017, Industry leaders, Techniks and Parlec, established a partnership to form Techniks Tool Group. TTG enables both brands to extend their reach into new and more lucrative metalworking markets; while expanding their overall production and service capabilities. Two industry leading brands - A single source for all your CNC tooling. 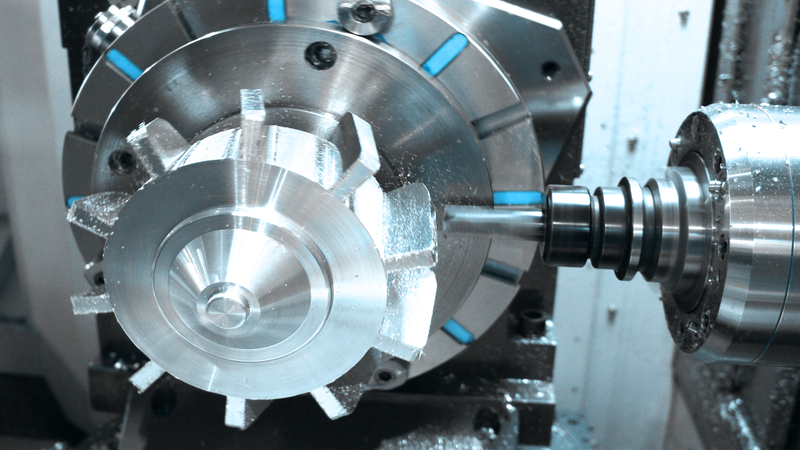 and providing a wide array of cost effective, high production cnc toolholding solutions. Parlec is our source for premiere cnc tooling, for demanding applications where high precision and performance are required. State of the art R&D technology for specialized custom solutions.  We aim to provide productivity-enhancing solutions packaged with best-in-class customer service.